My ham activity has ebbed and flowed with demands of school, family and profession. 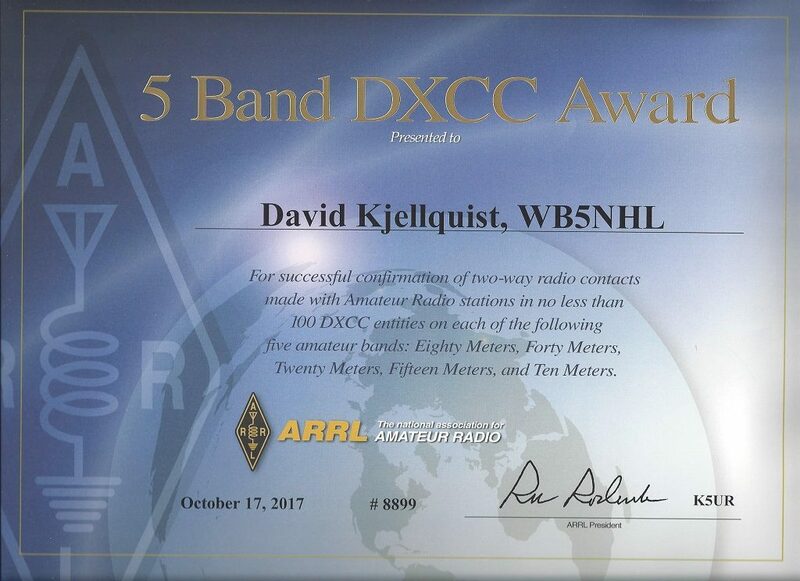 I have had major stations with tri-band beams and a 70 ft tower. Since moving to Aiken,SC I’m no longer constrained by overly restrictive homeowner association (HOA) covenants and limited to attic antennas in a townhouse. I now enjoy an outdoor wire antenna in the trees for 160/80/40 meters. And, thanks to friendly neighbors (HOA covenants aren’t enforced), I have a hex beam for 20-10 meters. With 18 months of operation I believe the hex beam is by far the best performing antenna for the dollars invested! My ham pages still provide my lessons learned from my townhouse days.